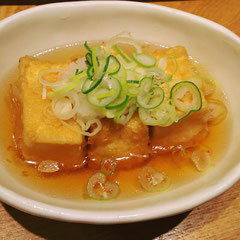 Japan is a country with a strong food culture that it so integral to its people. There is a proudness to them when they share with you their famous dishes and explain to you what everything is. 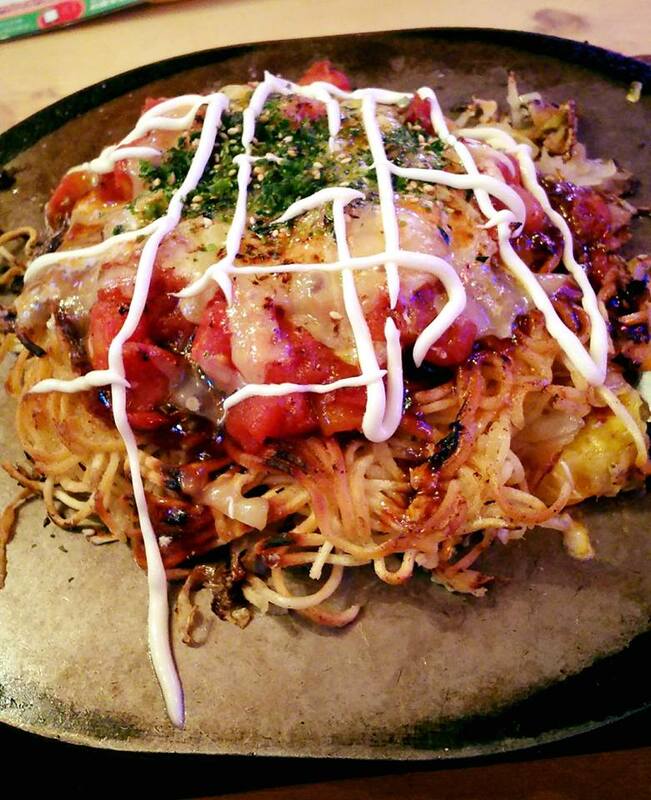 Meat is also an important part of the Japanese food culture, despite the Buddhist influences that exist. So if you come to Japan and utter the phrase, “I’m a vegetarian” prepare for people to be somewhat confused by what you mean. Some people may think it is indeed just a love of vegetables. Most dishes contain some element of meat, even when you least expect it. Opening a warm, toasty cheese bread can and will be met with a surprise of a single piece of ham, despite it not being mentioned in the name of the product. Even a vegetable soup will be made with a broth or stock called dashi, which is made from katsuobushi (fermented tuna). If you live in Japan, particularly outside of a major city, this can make it really difficult if you can’t cook or don’t have a kitchen. Here are some handy tips for success in your vegetarian cooking free lifestyle. 1. Don’t just ask if something is vegetarian. A wonderful dish called oden is available throughout Japan during winter. 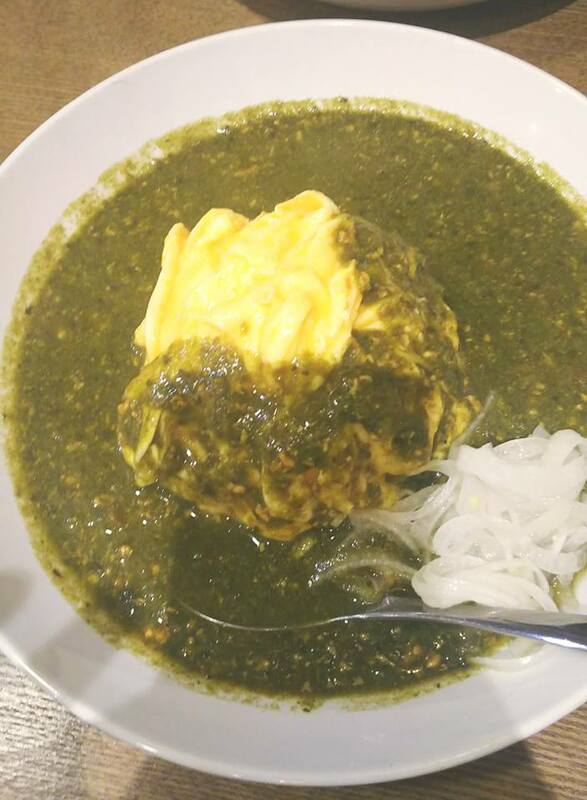 It is boiled items that you can buy individually and enjoy with a simple mustard or sauce, including giant root vegetables, tofu and eggs. However! Unless specified otherwise, all oden is cooked in regular dashi, thus making it not vegetarian. 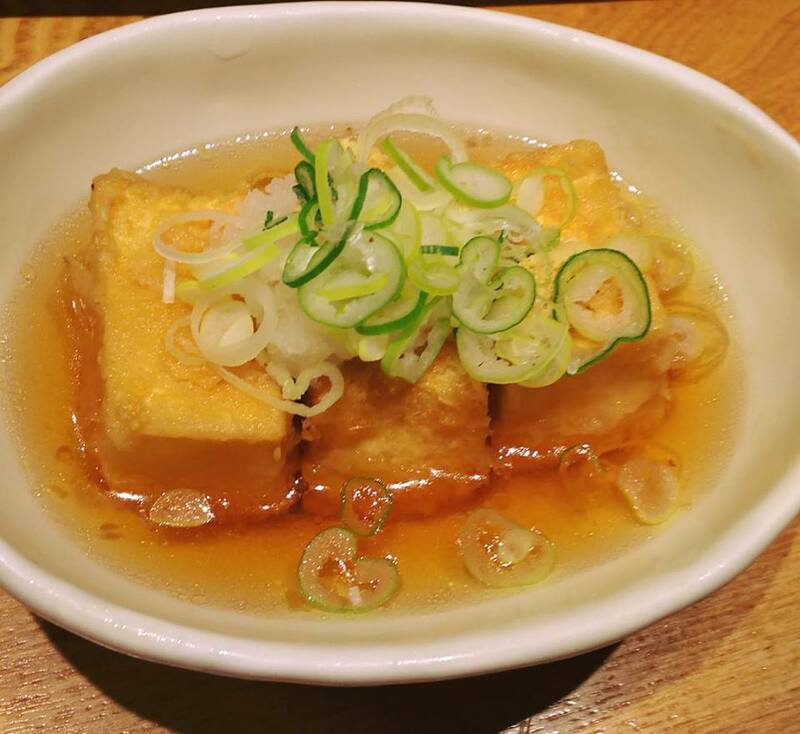 Whenever buying food, always ask whether it was cooked in dashi because to a lot of people in Japan, tofu oden is a vegetarian dish. It is not. 2. Read ingredient lists thoroughly. 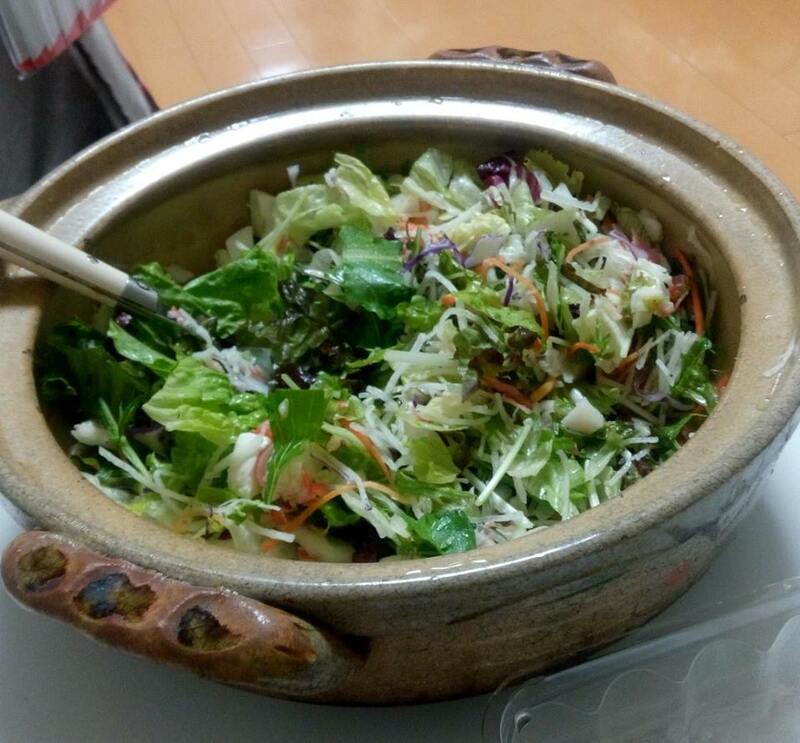 Japan does not display whether or not something is vegetarian. Even if a dish calls itself a vegetable dish, this does not guarantee it is vegetarian. 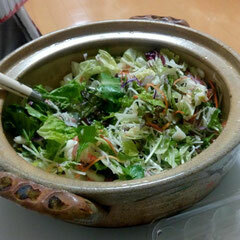 For example, you see a delicious vegetable pasta at the convenience store and you stare closely at it. No meat is visible. It says, ‘contains half your daily serve of vegetables!’ However, as you take the fourth bite of your dinner, you realise, oh, the tomato sauce contains bacon. Oops. 3. Most sauces contain meat. Even the beloved okonomiyaki sauce has pork in it. An easy way to tell if a sauce has meat in it is to ask yourself, “is this soy sauce, ketchup or mayonnaise?” If the answer is no, it has meat in it. 4. If you are not in a big city, just don’t try to eat ramen. 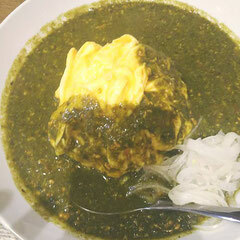 There are some speciality ramen places that make their soup from vegetable stock, but unless otherwise stated, it is not possible to get vegetarian ramen. 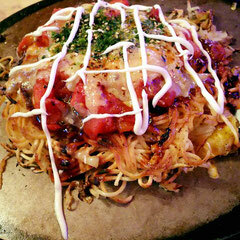 However, dishes like okonomiyaki can be made vegetarian. Firstly, tell them “no meat / niku nashi”. Many restaurants will discount your order if you remove the meat. Ask them what sauce it comes with, and then see if the sauce is vegetarian. If the sauce is not vegetarian, do not get the sauce. You can make your own sauce at the table. Japan is very good at providing condiments like ginger, spices, tabasco and garlic at your table. 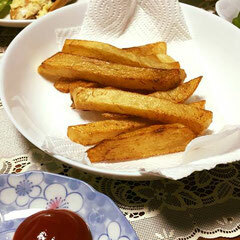 You can mix these things with soy sauce, tomato sauce or mayonnaise to make great, interesting and different flavours. 5. Build your own dishes at convenience stores. Buy some plain rice. There are always bags of different things that you can build onto your rice like garlic chips, potato salad, pickled vegetables, eggs etc. There is a whole section devoted to this. Just be sure to check the ingredient list! 6. There are many vegetable juices and smoothies available in grocery stores and convenience stores. These are a great way to supplement your meal. 7. 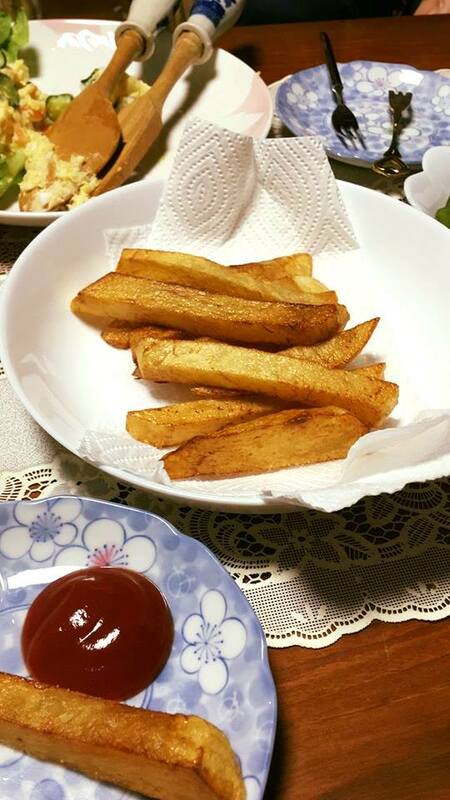 Japan does not fry food with any form of animal fat, so anything that is fried is vegetarian.